Here’s why this one country is taking on Pokemon GO. 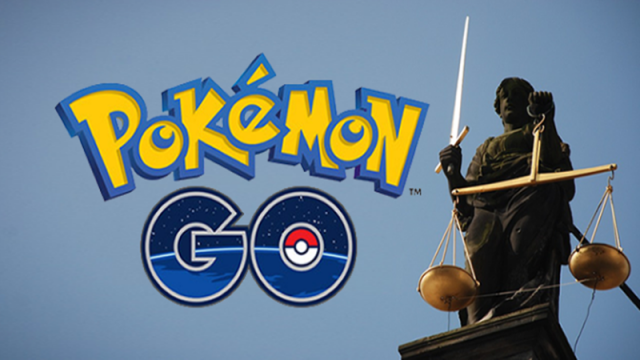 This is the first country to ban Pokemon GO and why they did it. These are the 26 new countries that will be getting Pokemon GO.